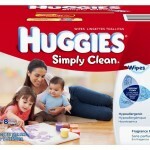 You are here: Home / online shopping / Huggies Simply Clean Wipes Stock Up Deal! 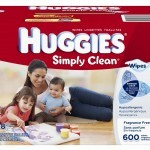 If you’re looking for a deal on wipes, don’t miss this Huggies Simply Clean Wipes stock up deal! 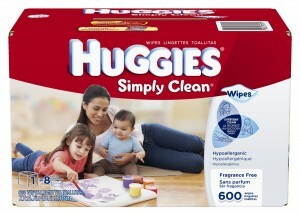 Get 600 Huggies Simply Clean wipes for just $7.78 SHIPPED! 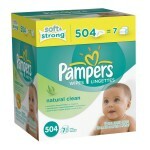 This is the best deal I’ve seen on these wipes! 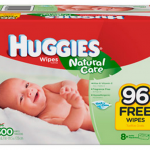 600 wipes is equivalent to 9 regular tubs! 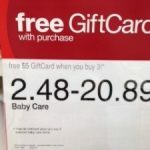 That makes these just $.86 per tub which beats out Target or Walmart WITH coupons! 3. Scroll down and “clip” the $1 off coupon. 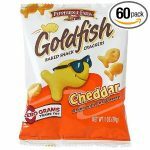 You must be logged in to your Amazon account to view this coupon and the coupons will not show up on mobile devices!